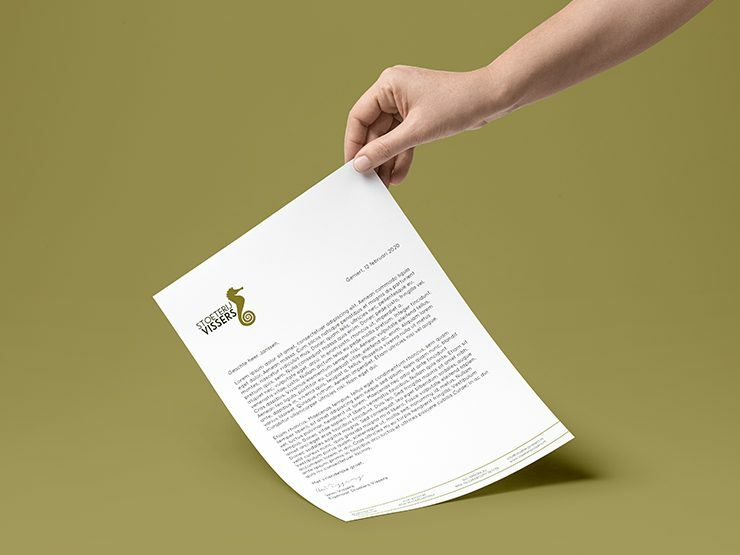 Wim Vissers of Stoeterij Vissers from Gemert needed a new corporate identity. 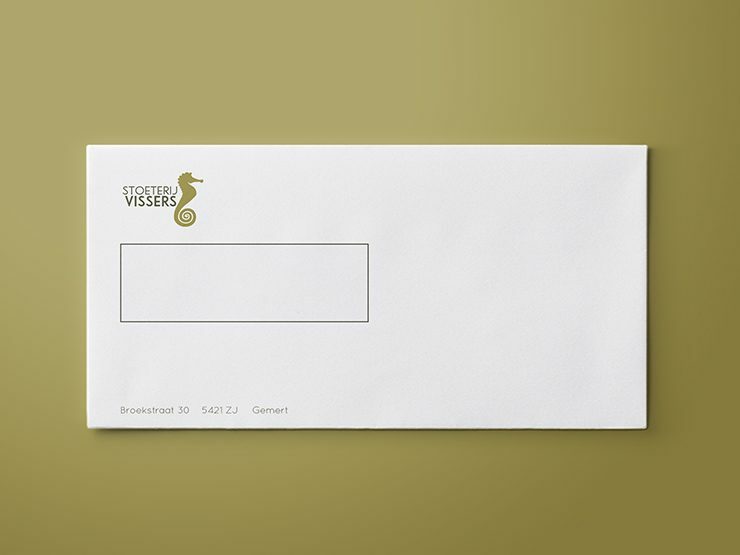 On behalf of Wim, we developed a new style that addresses the target group of Stoeterij Vissers, namely horse men. 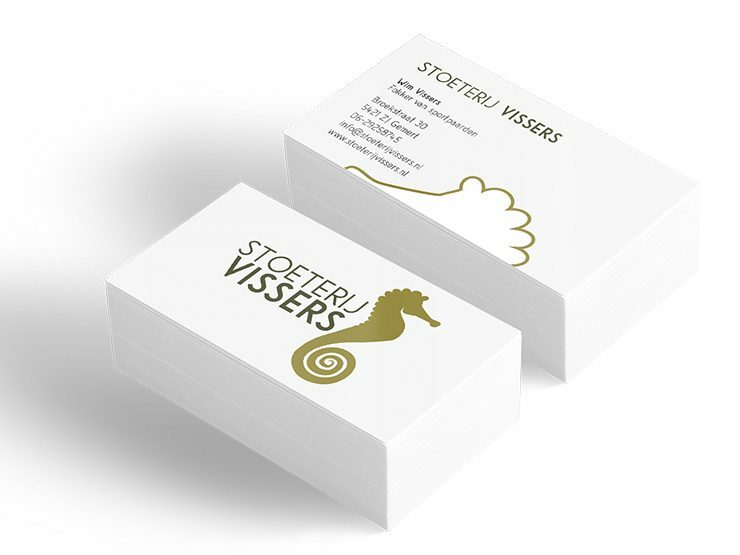 We used a sea horse in the logo because the company is called Vissers. A little wink and a reference to horses.